I serve my clients by paying exceptional attention to the details of their deals and contracts while retaining a big-picture understanding of their business objectives. Each party comes to the negotiation table with primary needs and priorities, and I make it my business to pinpoint these crucial issues and offer resolutions so that we can craft a document that both sides are happy to sign off on. With a diverse practice, April Smith represents TIMOs, REITs, financial institutions, businesses and individuals in matters involving timberland and commercial property acquisitions and sales, timberland and commercial financing transactions, mergers, acquisitions and businesses sales and banking and creditor’s rights litigation. She also drafts, negotiates and oversees workouts of complex financing transactions. April has handled acquisitions and sales of timberlands from 20 acres to as much as 1.8 million acres and financings of credit facilities with timberland or commercial collateral ranging in size from $75,000 to over $100 million. She advocates for clients in litigation and arbitration regarding long-term timber lease conflicts and complex banking litigation in federal court involving disputes between participant lenders. Additional representations include guiding financial institutions and businesses in creditor’s rights litigation and collection activities in both state and federal court and counseling clients involved in and judicial and non-judicial foreclosures of hotels and commercial, development and residential properties. Active in the community, April serves on the Board of Directors of Downtown Mobile Alliance, a membership organization that exists to support the redevelopment of Downtown Mobile through marketing, advocacy and the management of the Mobile Business Improvement District services. April is a graduate of Leadership Mobile, a program that identifies and develops young leaders from all sectors of the community who are committed to community-building and civic service. She is involved in the Wills for Heroes for the South Alabama Volunteer Lawyers Program. 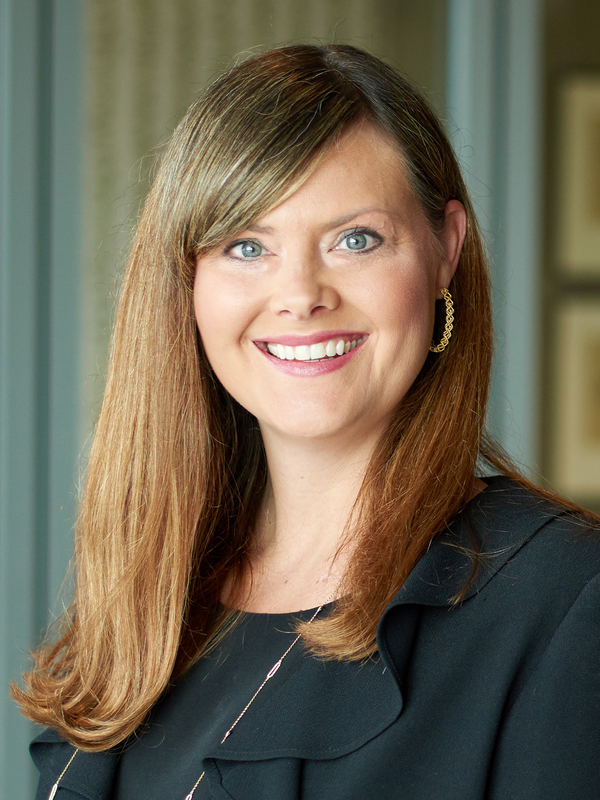 April has been selected among the Rising Stars in Mid-South Super Lawyers® for several years in the areas of real estate, business/corporate or business litigation.